Highland Glamping – without the tent! May 21, 2015 at 8:28 am. The days are heating up and rain is still interfering with heavy showers whenever it feels like it. Perfect festival weather, wouldn’t you think? Not quite yet, give it a month and we’ll be there. But whilst you’ve got camping, lounging days and chilled out evenings on the mind what better time to contemplate your next country break? Ever thought about escaping with a group of friends to the Scottish Highlands for your summer vacation? Honestly, it may be more glamorous than you think, especially if you book a luxury cottage break on the shores of Loch Ness: it’s just like glamping but you only have to bring yourselves, leaving more room in the car for necessary supplies of shortbread and whisky. 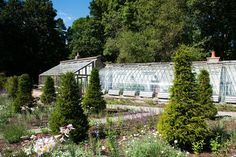 Who needs a field of dried out flattened grass when you can have an English (or Scottish) country garden? 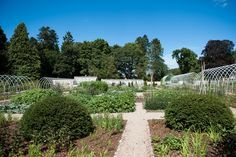 Pretty gardens full of wild flowers at all times of the year surround each of the four holiday cottages on the 500 acre Aldourie Castle Estate. Stay at Garden Cottage for a glamorous and sweetly scented girls’ holiday for your group of friends. This idyllic retreat can be found tucked away behind the greenhouses on the beautiful lakeside grounds. Just a stone’s throw from the Loch, you could be waking up to the finest window views you’ve ever dreamed of. 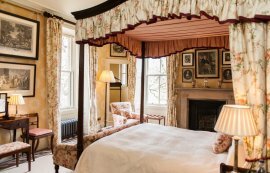 And all from the luxury of a cosy cottage bedroom featuring a super-king sized bed. Yes, we are serious. No need to glamp it up out of doors to enjoy the succulent Scottish scenery – simply roll back long luscious curtains at Pier Cottage, grab a morning latte from the funky coffee machine, sit back against goose feather pillows and soak up the view. Who says roughing it has to be hard? 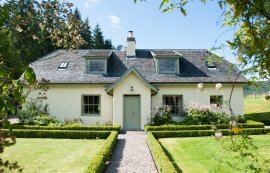 Staying within the exclusive Castle grounds of this distinguished Highlands country sporting Estate, you as holiday cottage guests have use of Aldourie’s private pier which juts out onto famous Loch Ness. The striking views across the lake take in miles of shimmering waters contrasted with huge colourful mountainous hills, altogether making a dramatic landscape. This is your window view for the week and reward for choosing the most sophisticated of glamping holidays. Take the dog for an adventure (and even a swim! ), dangle your feet in the water in the heat of the day or go for a romantic stroll on the pier in the moonlight. 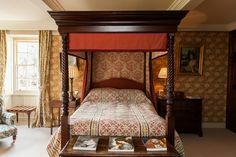 Many celebrities have stayed at Aldourie Castle over recent years; the magic of Loch Ness has lured them back again and again. 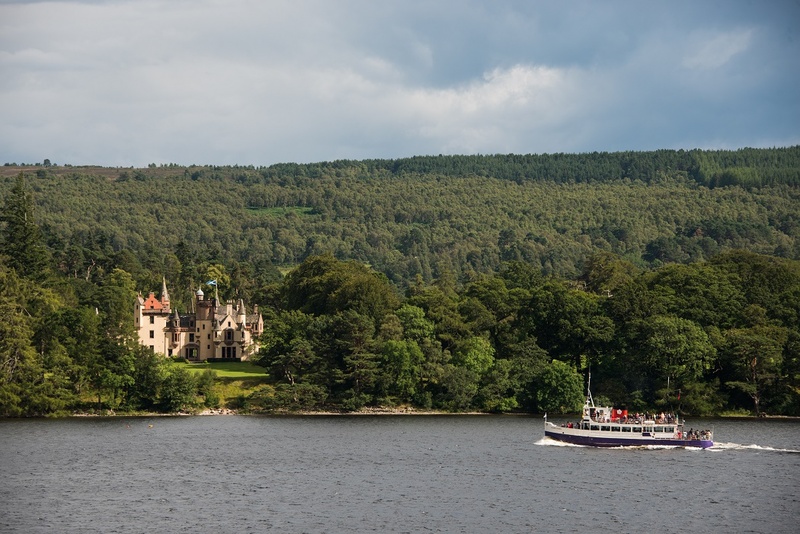 If you really want to embrace Scotland’s nature, get even closer to it with a boat ride past the magnificent Castle. 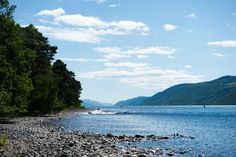 Boats rides can be accessed from nearby towns and venture into the heart of Loch Ness, cruising past Aldourie marina taking in some incredible sights and breath-taking scenery. 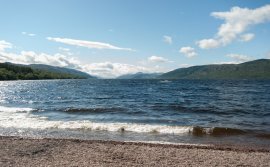 To completely submerge yourself in Highland wilderness then wake up as the Scottish locals do and take a peaceful morning swim in Loch Ness. From Highlands holiday retreat Ivy Cottage on the edge of the Estate wander up the tranquil track to the Castle’s parkland, take a left and head to the beach. Then enjoy a hearty Scottish breakfast back in the luxury of your wild cottage garden.  Whether you have previously enjoyed camping with friends, family or as a couple, it may be time for a change. To really understand the tranquillity of the Scottish Highlands you must experience it first-hand. And sooner rather than later – then you have more time to continue returning to this stunning and enchanting part of the world. Remember Scotland was voted the most incredible place to visit in 2014? Take a Scottish break with a difference: pack a delicious picnic lunch full of your favourite Scottish treats, along with a bottle of bubbly, some local ale or good wine. 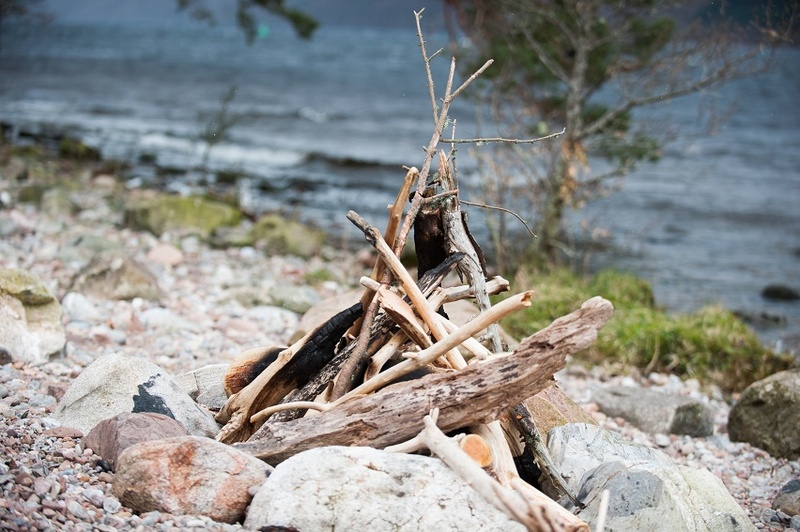 Set up camp down at Dores Beach, just a few steps from Gate Lodge, and take in the sunset with a burning campfire and good conversation with great friends. Occasionally, stretch your legs with a romantic walk along the beach and see if you can spot the turrets of Aldourie Castle. 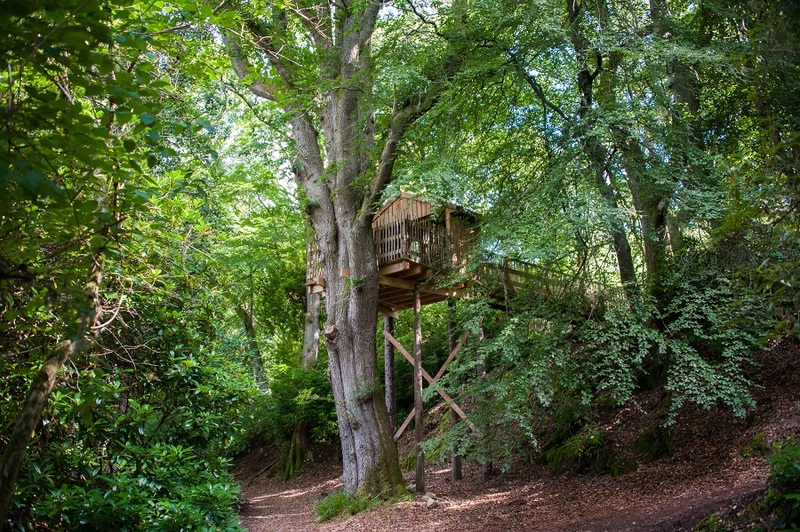 Now, wouldn’t that bring the magic into your unique glamping holiday in Scotland?